MONTREAL — In some ways, it is the official start of the second chapter in the modern day edition of the Montreal Alouettes. Since returning to the CFL in 1996, the Montreal Alouettes have hired their second general manager, promoting Kavis Reed to the post after he served as the club’s Special Teams Coordinator from 2015-2016. The club also announced that Jacques Chapdelaine will lead the team on the field as the team’s Head Coach in 2017 and that Patrick Boivin will join the Club as President and CEO. 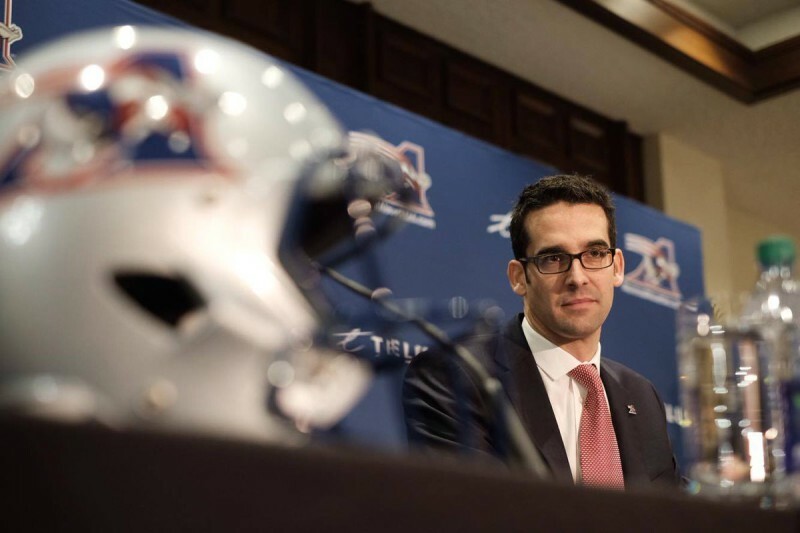 Boivin will replace Mark Weightman, who was in the President and CEO role over the last 4 years, and who has served the Montreal Alouettes for 21 years. Reed was a candidate in the Als’ general manager search but became a front runner after a proposal to veteran coach Danny Maciocia fell through. and it was established that Ottawa REDBLACKS assistant GM Brock Sunderland was no longer a fit for the position. 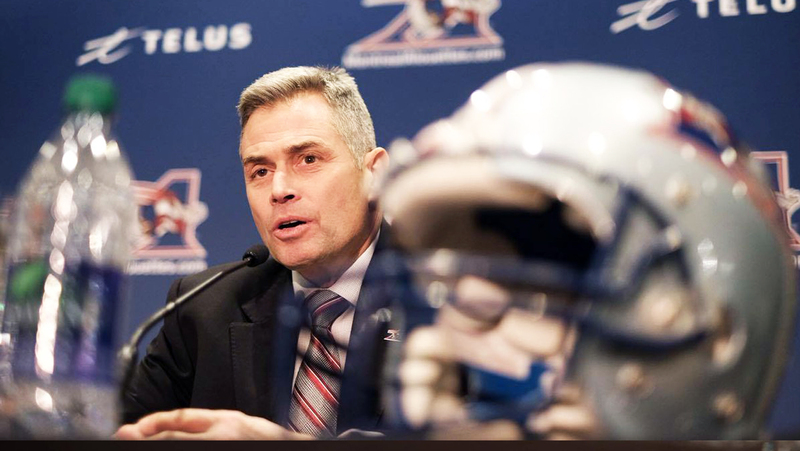 In taking on the role, Reed begins his first executive position for a coach that has spent the majority of his CFL career as a coordinator on the defensive side of the ball. From 2011 to 2013, Reed served as head coach for the Edmonton Eskimos where he posted a 22-32 record with two playoff berths. After playing five seasons in the CFL between 1995 and 1999, the Georgetown, SC native moved to the sidelines where he has spent the last 13 years coaching. Reed began his CFL coaching career as the Toronto Argonauts’ special teams coordinator and defensive backs coach. He then coached the defensive backs with the Ottawa Renegades (2002-2003) before becoming the Hamilton Tiger-Cats defensive coordinator (2004-2006). He was a defensive assistant coach with the Toronto Argonauts in 2007 before being promoted to defensive coordinator the following season. In 2010, Reed was the Winnipeg Blue Bombers defensive coordinator and his unit ranked tops in the league against the pass and second in total defence. The previous year, he was the Saskatchewan Roughriders’ special teams coordinator and defensive backs coach, helping the team reach the Grey Cup. Montreal parted ways with the only GM the modern-era Alouettes knew when the Jim Popp era ended in November. Popp spent over two decades with the team after originally joining the Baltimore Stallions in 1994, who later moved to Montreal to become the Alouettes. After being appointed General Manager, Reed confirmed Chapdelaine will continue as Head Coach. The 55-year-old Sherbrooke native finished out the 2016 season as the Alouettes’ Interim Head Coach, leading the team to a 4-2 record over their last six games. “I am very pleased to continue the work started with the team at the end of the season. In the last six games, the players clearly demonstrated a new winning identity, and what they are capable on and off the field. These results are encouraging, and I will work with all our coaching staff so that the team starts off the next season at full strength. The club has great potential, and 2017 will be an opportunity for us to demonstrate the fact clearly to our supporters,” said Chapdelaine.